She walked into the orphanage. Her senses were immediately in shock. First, her hearing. She heard nothing. This was a baby room. And she heard. Nothing. Next, her vision. More cribs than her mind could comprehend. These weren’t cribs that you and I would envision. They weren’t espresso brown cribs from Pottery Barn, with the cute matching sheet, crib skirt, and quilt set. No. 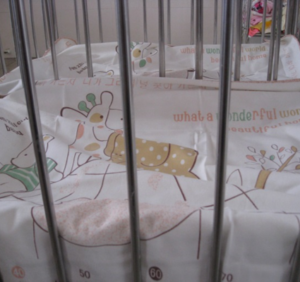 These cribs had metal bars for walls and wooden boards as ˜mattresses.’ Lastly, the smell. It didn’t smell like that sweet, one-of-a-kind baby scent it smelled stagnant, sour, and old. And the stifling, oppressive heat in the room did not help. She stepped back. She took it all in. And after registering what her senses were picking up, she was able to see past it all, and see the nannies. She was able to see them doing their best with what they had. She started talking with the nannies. They shared their dreams for ‘their’ babies. 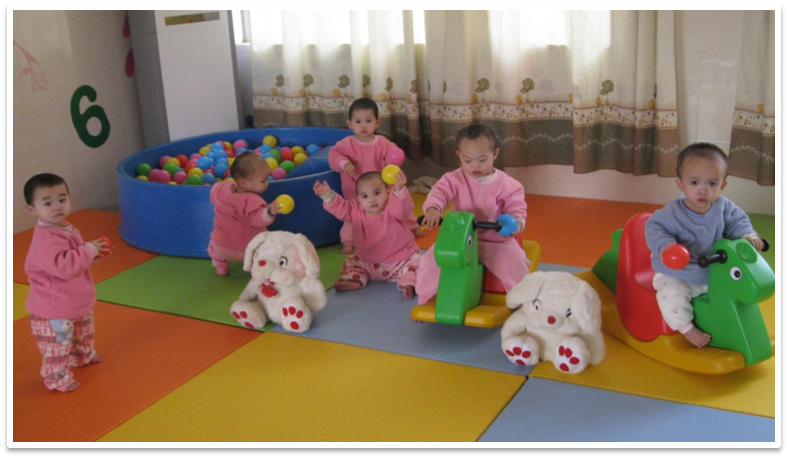 They dreamed their babies could have toys to play with, and a safe place to explore¦a safe place to BE babies. There was no such place in the orphanage. The babies were physically safest in their cribs. All. Day. Long. It was at that moment that she was overcome. Overcome with sadness at how these babies had to live. But also overcome with gratitude that she worked with an organization that could help. œMadison will help you, she told the nannies. And that they did. Madison Adoption Associates went on to partner with this orphanage (name withheld for the privacy of the children there, and out of respect for the nannies who are doing their best). 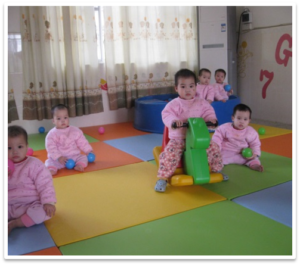 We were able to fund and build a play area for the babies. 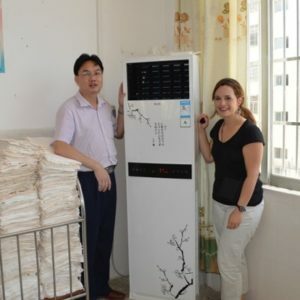 We were able to provide mattresses with sheets. 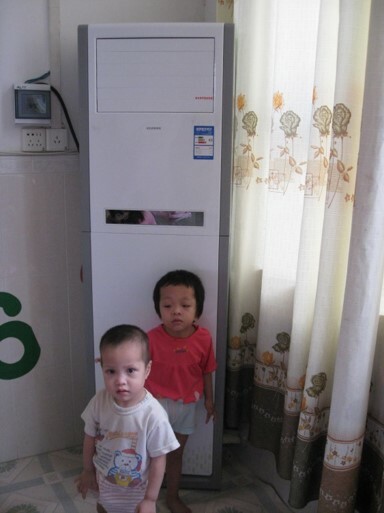 And we were able to provide a bit of relief by securing new air conditioning units for them. 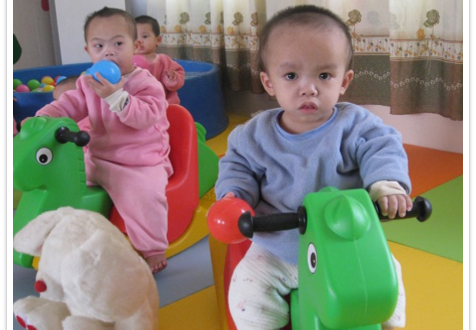 This is just one orphanage partnership that Madison Adoption Associates maintains. 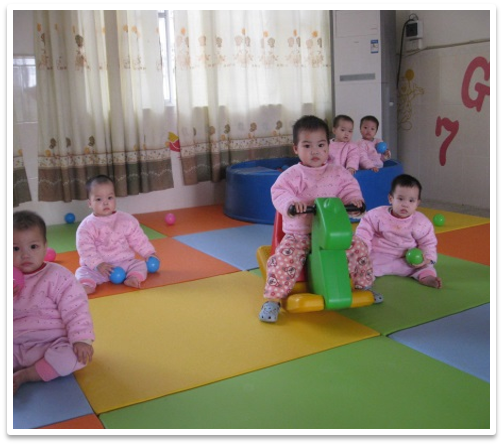 We are dedicated to working closely with each of our 17 partner orphanages to determine their specific needs, and meet those needs accordingly. To learn more about our one-to-one partnerships, and our humanitarian aid, please visit our website at www.madisonadoption.org.